Did you ever see a chameleon eat a fly? 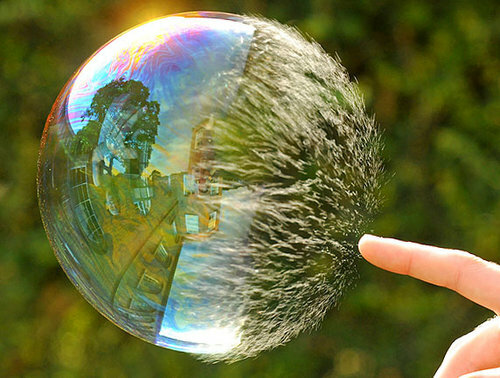 That is impressive shutter speed. As is the blink of an eye. The hands of a starving child eating for the first time in four days blur, too. I wonder if there is a camera on this planet that can capure that kind of speed? There probably is. It just depends on the motivation of the handler of the camera. Perhaps shutter speed refers more specifically to the rate at which a ‘shutter’ moves. That is a possibility. It may be that kind of speed that is needed most at certain times. For instance, should a wound be bleeding, the speed most needed in that situation would be that of the coagulant. Should a hurricane be coming, the speed most necessary there would be that of the hatch-battener. The amount of light let into the lens of a camera determines the nature of the picture received by the eye of the cameraman/woman. The quality of the equipment used to record the image determines the quality of the picture taken. A skilled camera person will know the perfect moment to speed up – or slow down – the shutter. Having had an evening of learning of Star Cluster development thanks to Super Novae, and the net result of angular momentum drew me to your blog! !